JESUS said, “The wind blows where it wills… so it is with everyone who is born of the Spirit.” That seemed to be the case in His own ministry when He would plan to do one thing, but the crowds would determine a different path. 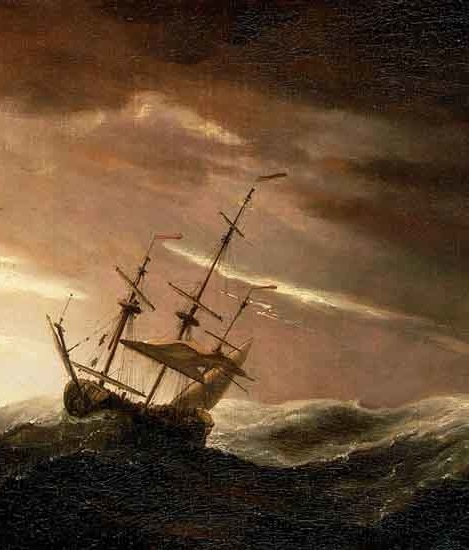 Likewise, St. Paul would often set sail for a destination but be thwarted by bad weather, persecution or the Spirit. I have found this ministry to be no different over the years. Often when I say, “This is what I shall do…”, the Lord has other plans. Such is the case again. I sense the Lord wanting me to focus right now on some very important writings—some “words” that have been brewing for over two years. Without an elongated and unnecessary explanation, I don’t think many people understand that this is not my blog. I have so many things I would like to say, but there is a clear agenda that is not my own, an organic unfolding of “word.” Spiritual direction in this regard has been invaluable in helping me to step aside (as much as possible!) to let the Lord have His way. I hope that is happening for His sake and yours.